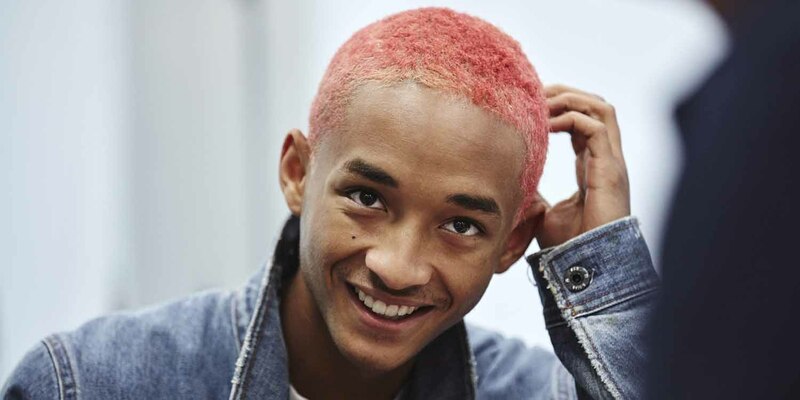 G-Star RAW and Jaden Smith have partnered to create a sustainable denim collection for the Autumn/Winter 2018 season. While the brand has just launched, in the Spring/Summer 2018 season, the most eco-conscious jean its story: a model crafted in the very first G-Star fabric, Raw for the Planet Indigo, Gold certified by Cradle to Cradle, this collaboration allows two partners to unite around their commitment to innovative design and a sustainable future. 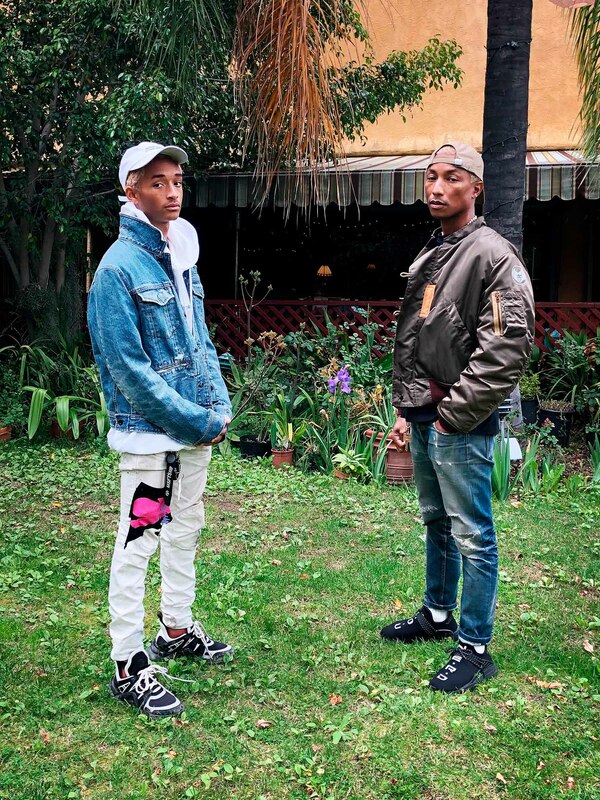 Pharrell Williams, Head of Imagination, welcomes Jaden into the G-star family. This new line from G-Star Raw will be available towards the end of 2018.